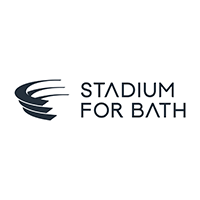 Now in its seventh year and firmly established as one of the highlights of the city’s sporting calendar, The Bath Sports Awards rewards the people who power its professional and amateur clubs. 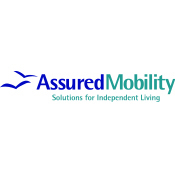 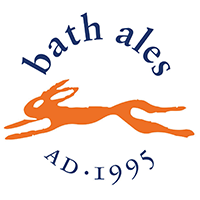 There are nine awards up for grabs – catering for every sport you can think of – and they will be handed out at an awards dinner and ceremony at Bath Assembly Rooms on the evening of Tuesday 20th November 2018. 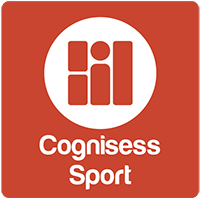 So don’t delay, nominate your sporting heroes today.  With your support, the Bath Sports Awards 2018 will be the best yet.